In accordance with our bylaws, we are now accepting nominations for Niagara USA Chamber of Commerce Board of Directors positions for 2012. Nominations shall be in writing and delivered to the Chamber on or before November 30, 2011. 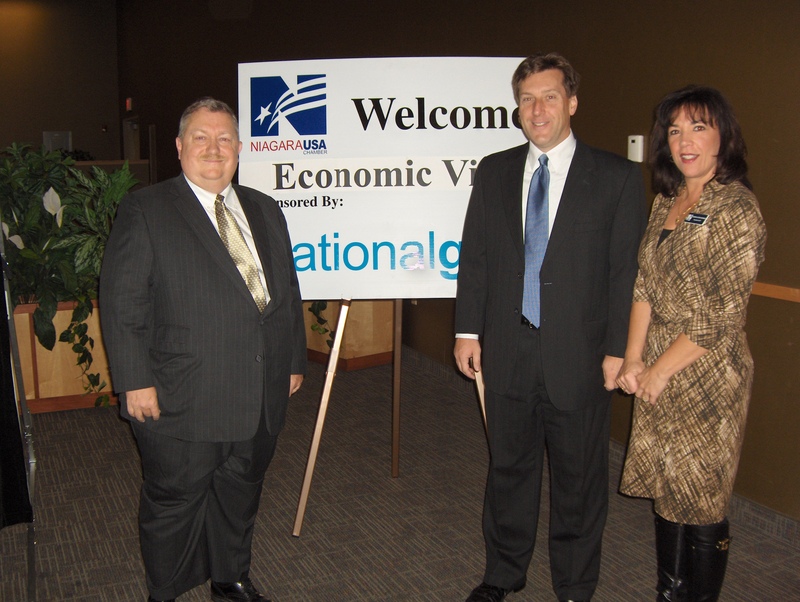 The Niagara USA Chamber of Commerce, the leading advocate for business in Niagara County, kicked off the first in their new Economic Vision Signature Series on Monday, November 14th at 8:00 AM at the Conference Center Niagara Falls titled “2012 and Beyond. Creating a Vibrant Future”. What are the national trends and what is the outlook for 2012? 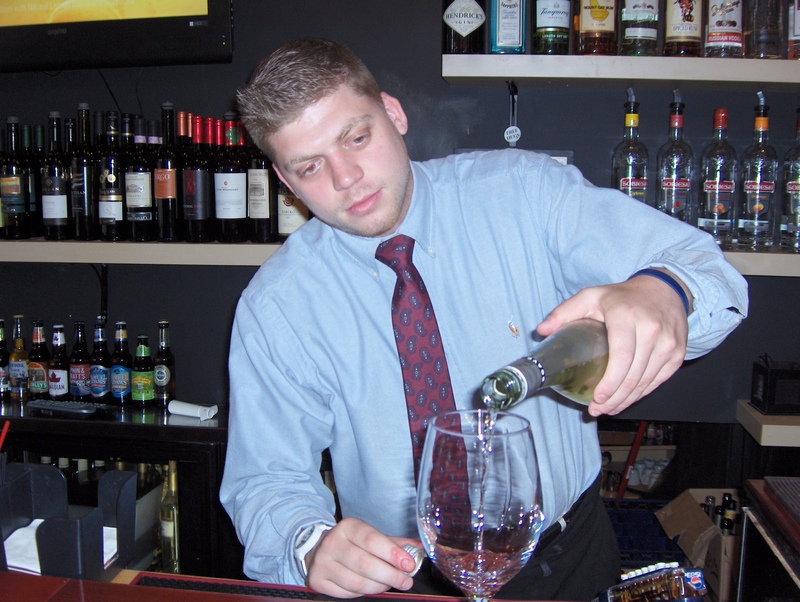 Is Niagara County winning or losing with regard to regional economic performance? What are the economic advantages to be capitalized on and challenges for future growth in the county? 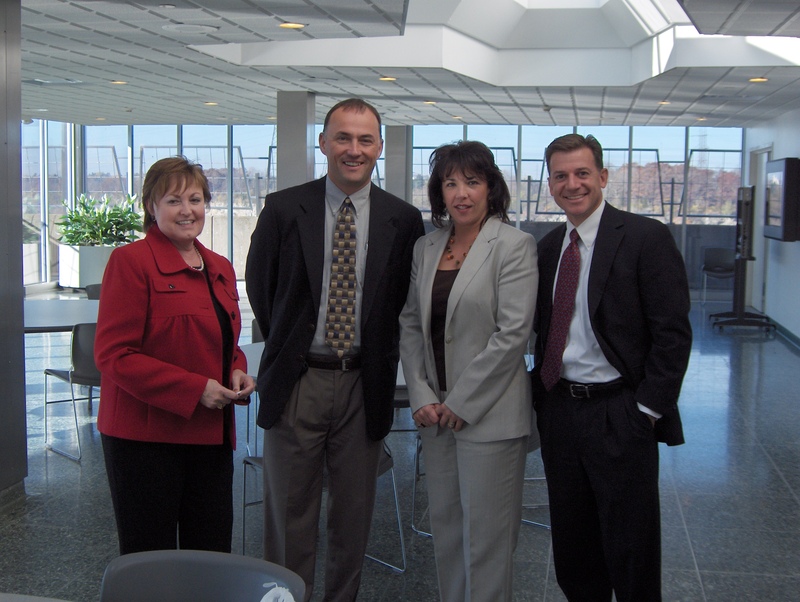 We are currently planning the next Economic Vision event for March 2012. If you would like to receive an invitation to attend this event please contact Maureen at mwatz [at] niagarachamber [dot] org.